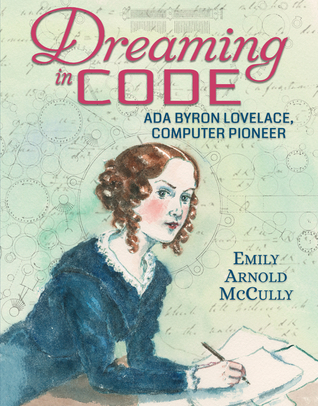 Dreaming in Code is an in-depth look at the life and work of Ada Byron Lovelace, the first computer programmer. McCully lays out the biography into four sections and traces Lovelace's early life through her work with high level science, mathematics and programming. Part One describes Lovelace's early years as the daughter of the poet Lord Byron. Ada's parents separated when she was young, and she was raised by her strict mother who made sure Ada was highly educated. Part Two describes Ada's teen years and her battle with measles that left her bed-ridden for two years. 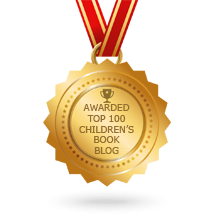 In Part Three, Ada meets inventor and mathematician, Charles Babbage. She also tours a factory where she sees a Jacquard loom, which gives her the idea of using punch cards to create loops for computing. Part Four focuses on Lovelace's marriage and children. In Part Five, Lovelace writes about her idea of loops that can be used to program computers. She applies her computer theories and ideas to Babbage's Analytical Engine. Primary documents including letters, a page from a lesson book, and drawings of Babbage's Difference Engine are effectively placed throughout the story. McCully's thorough research enables the author to paint a complex picture of a brilliant and conflicted woman who made a huge impact on computer programming. Lovelace was referenced by Alan Turing in his work as a code breaker, and her work has influences the debate about artificial intelligence. 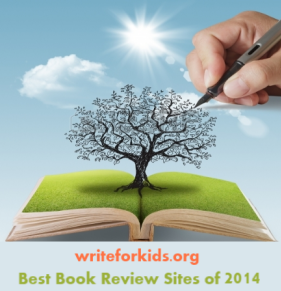 Back matter includes source notes, a lengthy bibliography, and a glossary. Dreaming in Code is a recommended purchase for middle school and high school biography collections. I have enjoyed her other books so I will look forward to reading this too. My daughter just learned about Lovelacee in Goodnight Stories for Rebel Girls so she'll love this! She's a bit younger but we'll see how she does. She's also very into nonfiction right now so I'm off to excitedly explore your blog!